CPO Management Services has achieved many milestones in its communities since inception in 2003. These milestones would not have been reached without the support of our partners, developers, community organizations and the residents of these communities. PACT (Partners Achieving Community Transformation) supports the health and success of the Near East Side community through collaboration and partnership. 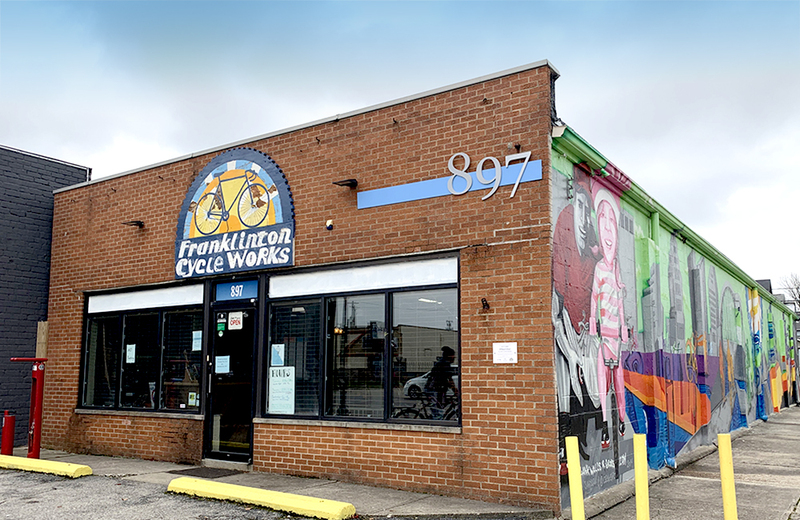 With a nod to some of the most important residents in this 800-acre area of Columbus, PACT is partnering with Franklinton Cycle Works to distribute fifty-two bicycles to children ages 5-12. Community Properties of Ohio (CPO), an affordable housing provider for low-income families, will identify twenty-six families that could benefit most from this opportunity. The remaining twenty-six families will be identified by Urban Strategies in the spring of 2019. Ohio Capital Corporation for Housing (OCCH) is pleased to announce the appointment of Chad Ketler as President & CEO of Community Properties of Ohio (CPO Management), an OCCH property management affiliate. 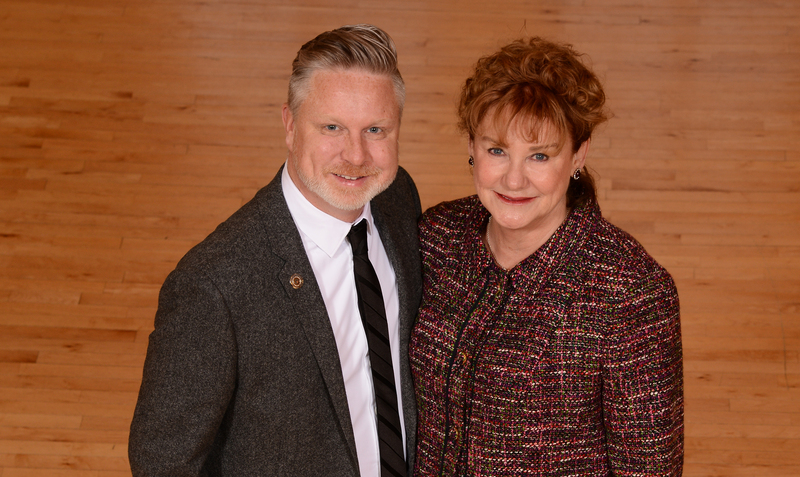 Mr. Ketler will succeed Isabel Toth, founding President & CEO, when she retires in April. "Chad has a long tenure with CPO and a proven track record in leadership and vision for the company. We are thrilled to have such a uniquely qualified, dynamic individual assume this position. Chad has successfully led the day-to-day operations as Chief Operating Officer for several years and is well prepared to oversee the organization," said Hal Keller, President & CEO of OCCH. 11.15.16 District 40 kicks off Speechcraft program in Central Ohio! In partnership with Community Properties of Ohio Management Services (CPO Management), several dedicated Toastmasters leaders from throughout the Central Ohio area have kicked off the first session of a specialized Speechcraft program. The kickoff took place on Tuesday, November 15th at the CPO Training Facility, located near downtown Columbus. For those unfamiliar with Speechcraft...the Speechcraft program is a part of the Success Communication Series. It is designed to teach public speaking skills to members and non-members. During the program, participants have the opportunity to present speeches, introduce other speakers and serve as evaluators. Club members advise and evaluate participants and provide instruction in speech preparation and speaking techniques. 3.18.16 CPO has been recognized as one of "5 Non-profits to Watch" in 2016! Leaders of civic organizations today jointly announced real estate acquisitions of prime locations that are strategic to the ongoing redevelopment of Weinland Park. This new infusion of capital will enable continued progress in transforming the neighborhood. Campus Partners for Community Urban Redevelopment, through grants from The Ohio State University, The Columbus Foundation and Ohio Capital Corporation for Housing, closed today on the purchase of two sites previously occupied by carryouts. In turn, the organization will sell the D&J Carryout at the corner of North 4th Street and 8th Avenue to Community Properties of Ohio (CPO), an affiliate of Ohio Capital Corporation for Housing, and promote redevelopment of Kelly's Carryout at North 4th Street and 11th Avenue following demolition and environmental clean-up. Community Properties of Ohio (CPO), an affiliate of Ohio Capital Corporation for Housing, marked a decade of redeveloping urban neighborhoods throughout Columbus and improving residents' lives during a community event and neighborhood housing tour today. Starting in 2003, CPO has transformed blighted housing and crime-ridden streets into attractive, safe and stable communities, paving the way for additional development and reinvestment. Community leaders, elected officials and CPO residents celebrated this pioneering community redevelopment at the restored Lincoln Theatre, itself an emblem of urban revitalization. CPO's Eliminate the Elements™ Program: Featured in WBNS Channel 10 News Story on July 8th, 2015. This strategic, pro-active policing and property management strategy has successfully reduced arrests by CPO & CPD officers by over 80% since 2005.